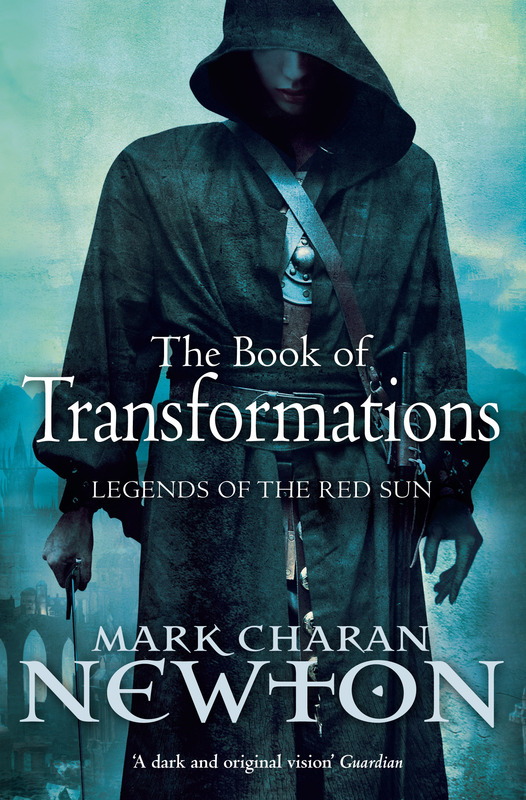 John Jarrold’s Corner: Mark C Newton’s New 2-Book Deal! Absolutely awesome news from John! 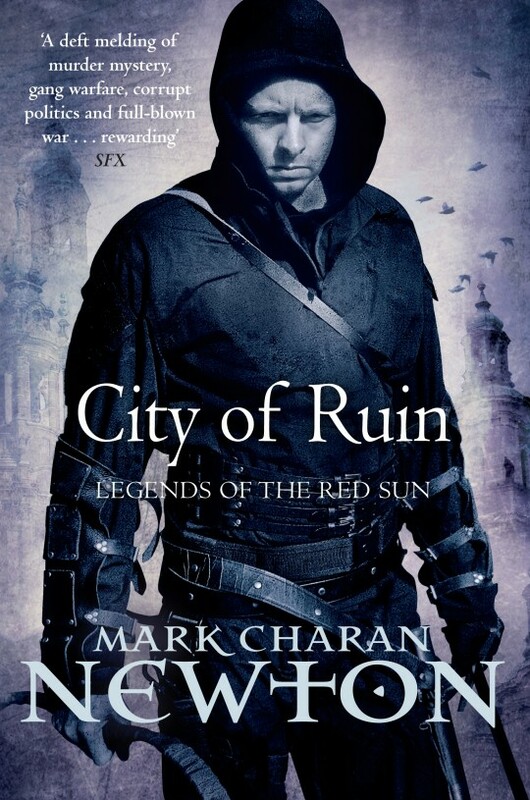 The Legends of the Red Sun series (which began with Nights of Villjamur and will continue with City of Ruin in March) will run at least another 2 books! 🙂 Awesome news for Mark! 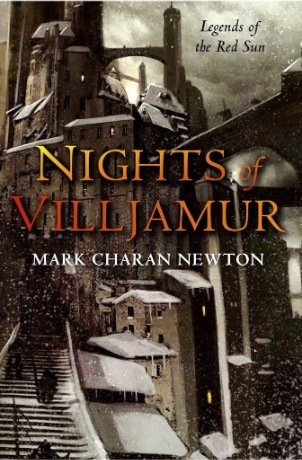 Julie Crisp, Senior Commissioning Editor at Tor UK at Pan Macmillan has concluded a second two-book world rights deal for UK fantasy author Mark Charan Newton, for an undisclosed five-figure sum. The agent was John Jarrold. 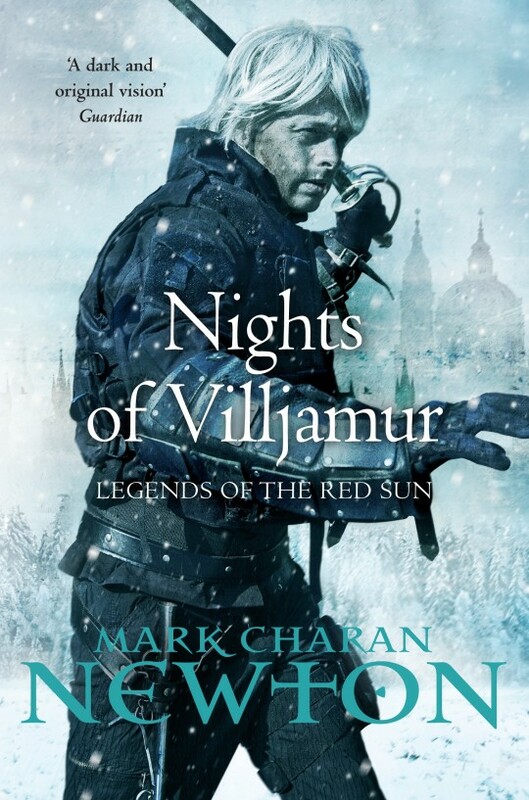 These books continue his Legends of the Red Sun series that opened with Nights of Villjamur, which Tor UK published 2009. The second title, City of Ruin, will be published in June 2010, together with the first in paperback. 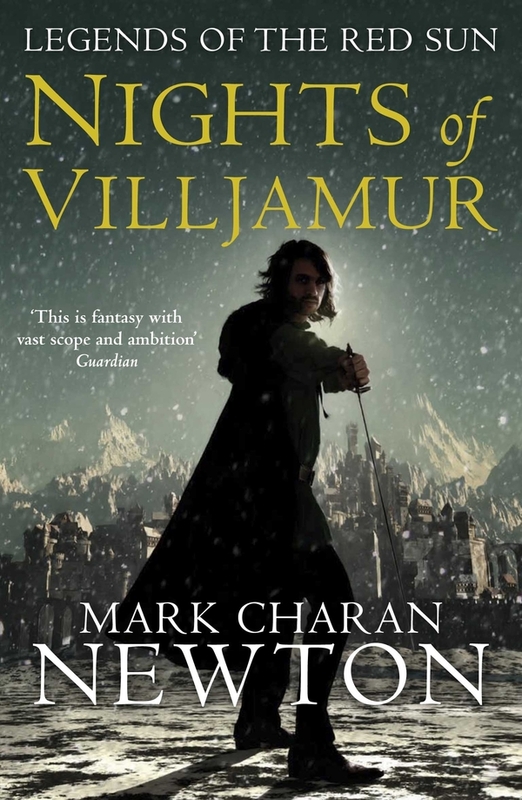 US rights to both those titles have been acquired from Macmillan by Bantam. 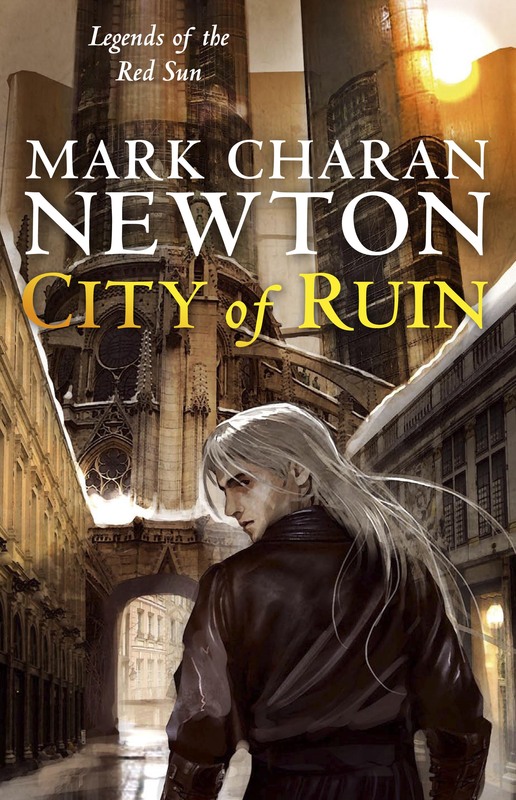 Mark Charan Newton is in his twenties, and lives in Nottingham. 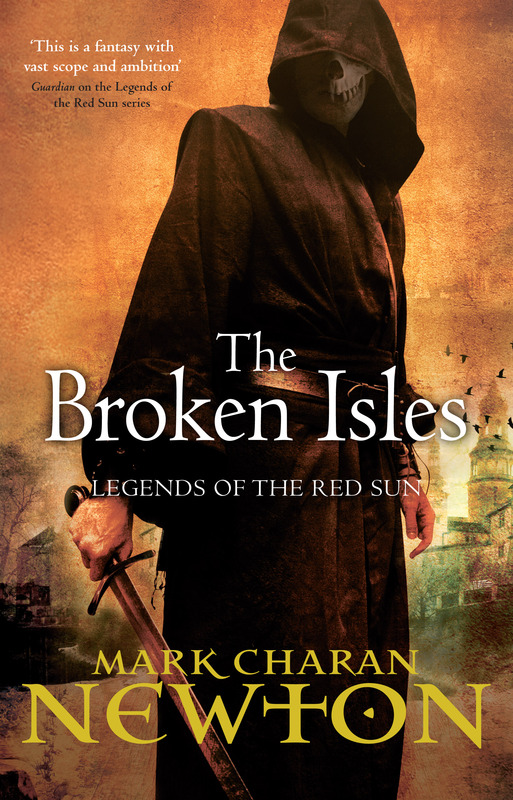 He previously worked as an SF buyer in a major bookstore chain. 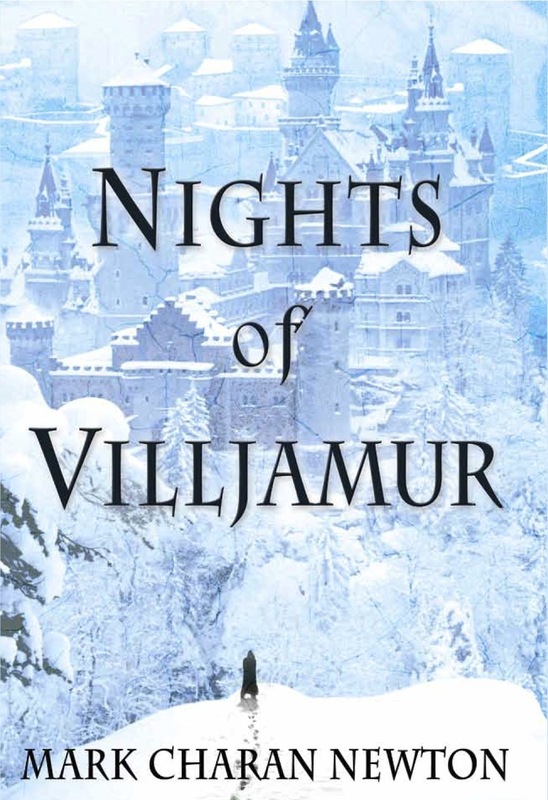 Nights of Villjamur Amazon US / UK and Kindle Edition and Paperback Edition.